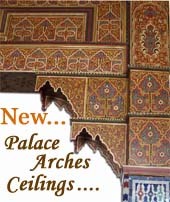 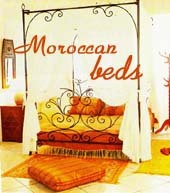 This is the most unique moroccan lantern style, very traditional, very sturdy & stylish. 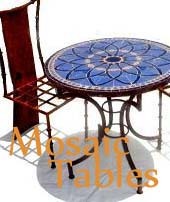 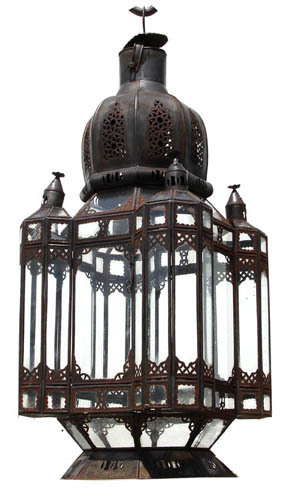 This large moorish design lamp has great quality, mosques lamps or " f'nar" are the oldest of all moroccan lighting. 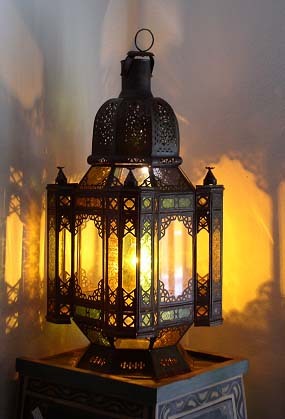 These kind of lamps are still in traditional moroccan homes. 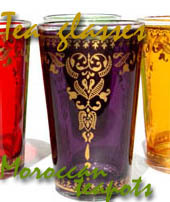 This lamp comes with stain glass and clear glass.